The final installment in prolific Australian producer Inkswel's 'Super Foods' album series, this LP features exclusive remixes of the tracks from the previous two records, as well as exclusive new material. 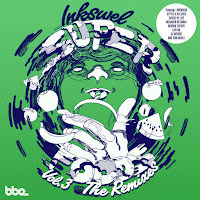 Simple, soulful music over crunchy, chunky beats define Inkswel's sound; a sound which is swiftly earning him fans from across the musical spectrum. Highlights for us have to be the brilliant Kid Sublime remix of 'Flashing Lights' and the head-nodding 'Applause' which features creative NY hip hoppers Scienz Of Life. 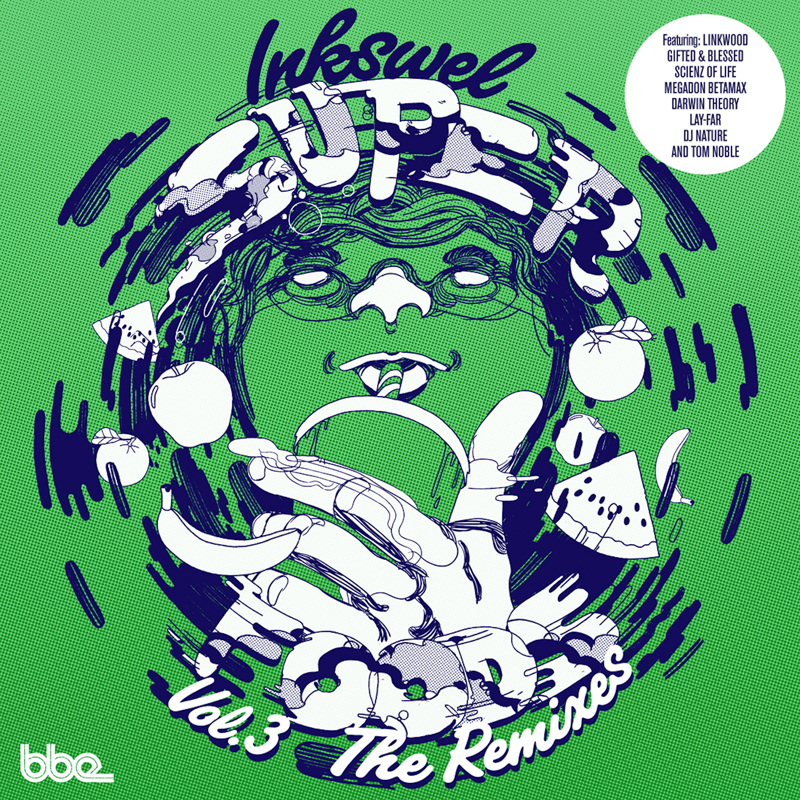 As the label put it: "Sitting somewhere between deep house, boogie, soul and electronica, Superfoods Vol.3 takes the listener on a mouth-watering journey from head-nod to dance-floor and back again, all cooked up expertly by your Chef Du Party, Inkswel."